Edivisa brings together all specialties in the field of construction and infrastructures, from the development and conception of projects to construction, maintenance and rehabilitation. 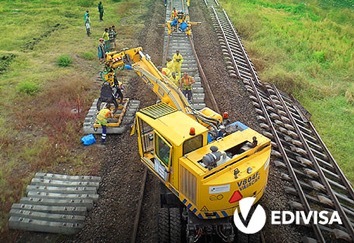 With a proven history in public works in Portugal, Mozambique and Angola, the company offers a global package compliant with the highest quality standards. 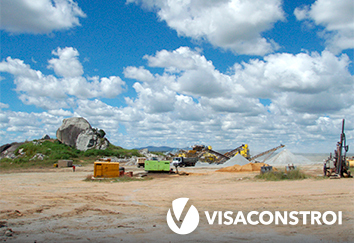 Visaconstroi operates in the construction and public works sector in the Angolan market, offering specialized support activities to construction, including the exploration of quarries and inert and aggregates production for construction, as well as the manufacture of cement blocks and concrete items. 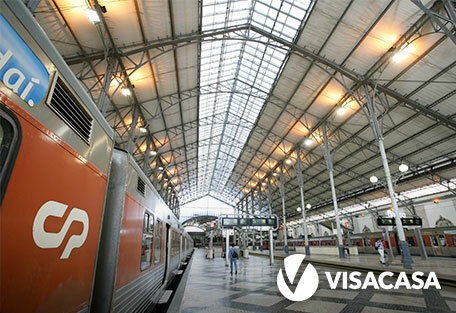 Visacasa provides professional assistance and maintenance services for companies and other entities. The company also has expertise in global asset management and in the real estate market, offering complementary services ranging from project development to construction. 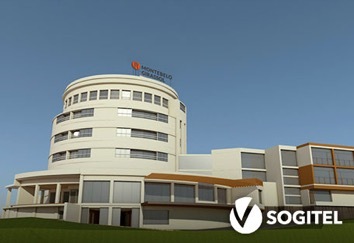 Operating in Mozambique since 1993, Sogitel displays a vast portfolio of emblematic works, with emphasis to its activity in the infrastructures segment, highlighting its support services for telecommunications, water and electricity works. A market leader in the construction and real estate sectors, the company continuously invests on the quality and variety of its offer and services. 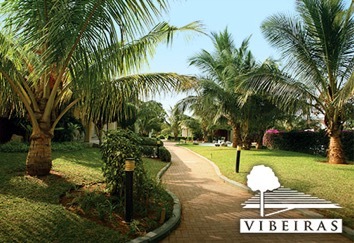 Resulting from a partnership with Mota Engil, Vibeiras operates in the landscape architecture market, namely in the areas of design, construction and maintenance of outdoor spaces, parks and gardens, lawns and playgrounds. Internationally, the company has a vast portfolio of works executed for both public and private sector clients. Martifer Amal is a Mozambican company founded in 2012. 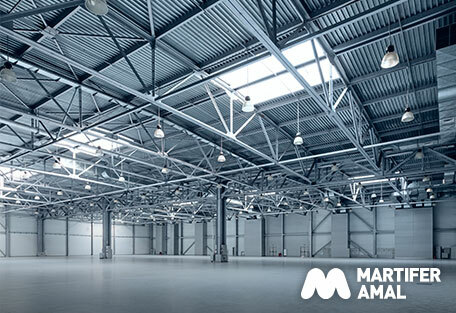 Specialized in the manufacture of metal structures, steel and aluminium frames, tanks, industrial equipment, reservoirs, silos and piping, as well as in the design of industrial engineering projects, Martifer Amal has a production capacity 7000 tonnes per year. This industrial project foresees the possibility of doubling its productive capacity in a period of growth and consolidation.